Once the vegetable farming lands that supplied the ships docking into Table Bay, it has kept its unhurried, pristine rural feel, where horses graze on the open common, dogs accompany their owners to the farmstall, grassy verges replace pavements and clear night skies are lit up with a thousand stars. 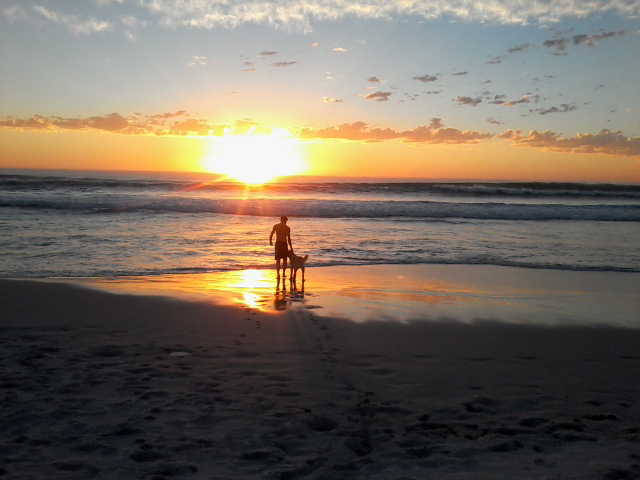 Surrounded by the magnificent Silvermine Mountain range, and its sentinel, Chapman’s Peak, the 6km long Noordhoek Beach stretching across the valley to Kommetjie, and the Natural wetlands & lakes, Noordhoek is a beautiful unspoilt rural village and has been able to retain its unique country feel. Noordhoek is proudly a listed as a conservancy village, working for the protection of its pristine beauty for the enjoyment of all. Cargoes is a beautiful 4 bed-roomed home, that gets its name from a famous poem by John Masefield, is situated in the heart of Noordhoek, at the foot of the Silvermine Mountain range, 3kms from the beach. Seasonal Rates 2018 R1500 – R2600 per day. Seasonal Rates 2019 R1500 – R2600 per day. Green Season Rates (May – August)Negotiable. Please note there is a minimum stay of two nights. Seasonal Rates 2018 R1500 – R2200 per day. Seasonal Rates 2019 R1500 – R2200 per day.